Biography – I’ve always loved creating artwork that touches the heart and tells a story. 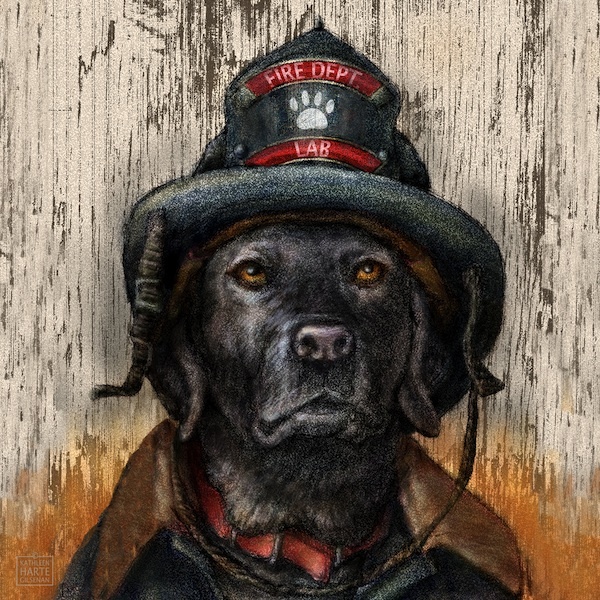 When my husband and I adopted our Labrador Retriever, Maddie, from the Released Puppy Program at the Guiding Eyes for the Blind in Patterson, New York she soon became the star of my artwork. Maddie’s willingness to serve as a model has allowed me to take great reference photos that I use to create whimsical illustrations of lovable Labrador Retrievers and I have created Maddie Lab Studio to sell and license the images. . 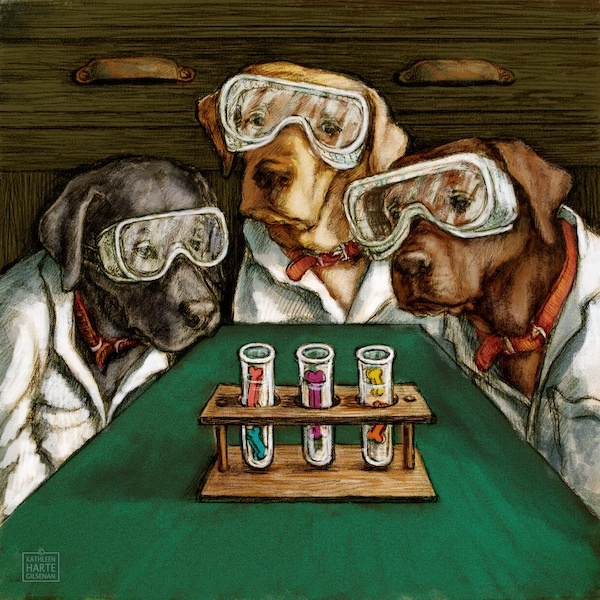 Some of the artwork shows Labs enjoying the passions and pastimes of the people they love, and others show Labs in the endearing ways we enjoy them in our lives. Recently we’ve added a second Lab, Milo, to our family and he is learning to be a great model too. 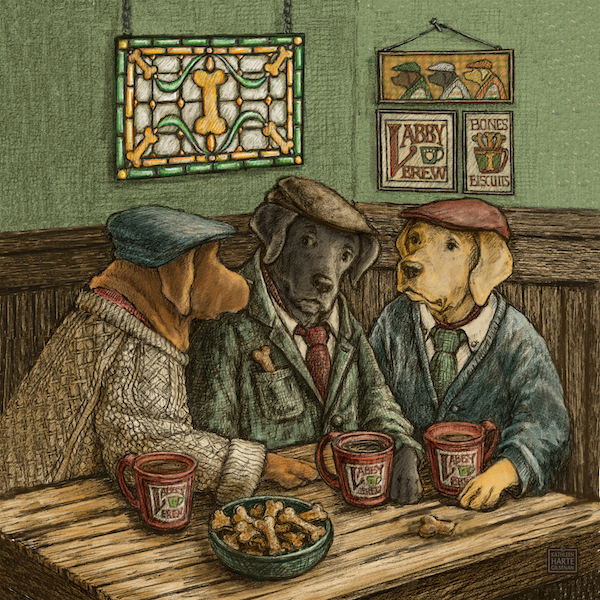 So, with no shortage of reference or inspiration, I look forward to continuing to create engaging images to be enjoyed by Labrador Retirever lovers everywhere. 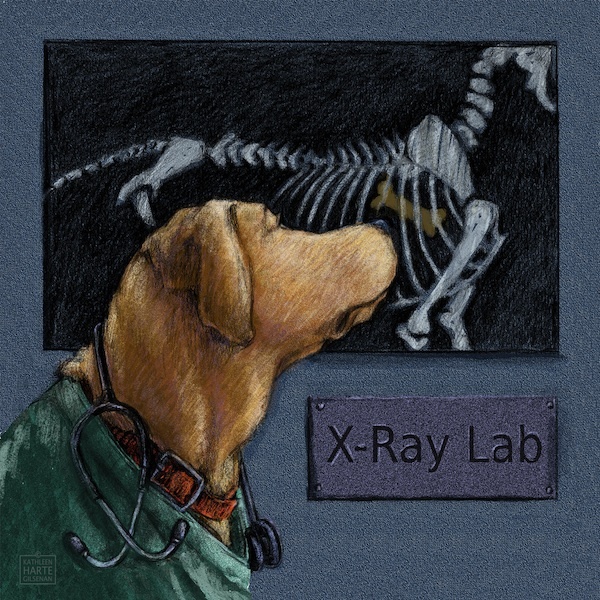 We also enjoy using my Lab artwork to help raise money for Guiding Eyes for the Blind and Labrador Retriever Rescue organizations.